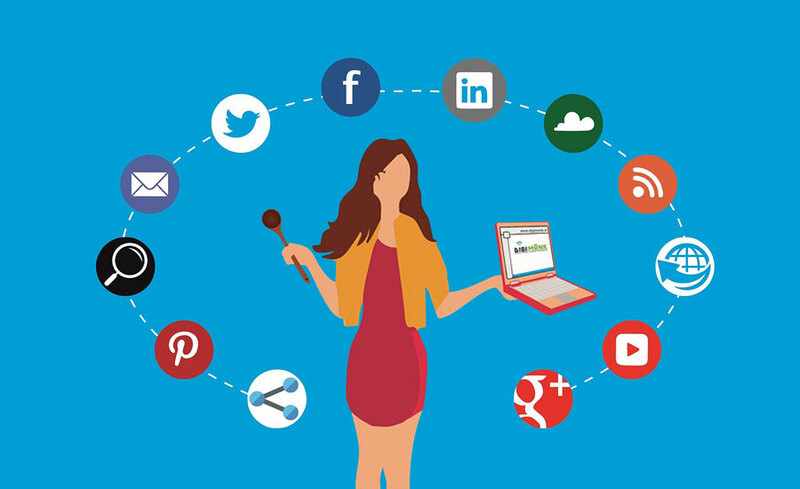 Digital marketing, which encompasses marketing efforts that tap electronic devices such as mobile phones as well as digital channels like social media, has become an integral part of many businesses these days. As technology becomes more advanced and digital devices and software are integrated into the daily lives of people, it is not surprising why digital marketing is critical to the success of any firm especially one with an online presence. Digital marketing provides cost effective ways to reach out to the target market of companies. Online marketing channels and tools are not only cheaper compared to those of traditional marketing but also more effective in delivering messages to intended recipients. With digital marketing, businesses no longer have to pay for print advertisements and billboards which have limited reach. They can instead focus on cheaper online ads which can target their desired consumers at more reasonable prices. Google says that firms using digital marketing are up to 2.8 times more likely to generate higher revenue compared to those who rely on traditional marketing methods. This is not a shocking fact at all because digital media can enable firms to efficiently target their audience, reducing costs and increasing return on investment in the process. Digital marketing enables firms regardless of their size to interact with their target market in real time. Through various online marketing tools, companies will be able to keep track of the feedback of their clients. This is important particularly in developing good relationships with the target audience and enhancing their brand loyalty. Finally, companies which are into digital marketing will be able to enhance their reputation. This goes back to the customer feedback received by a business. If the company uses the feedback to improve customer service and experience, then it will enhance the overall brand reputation .